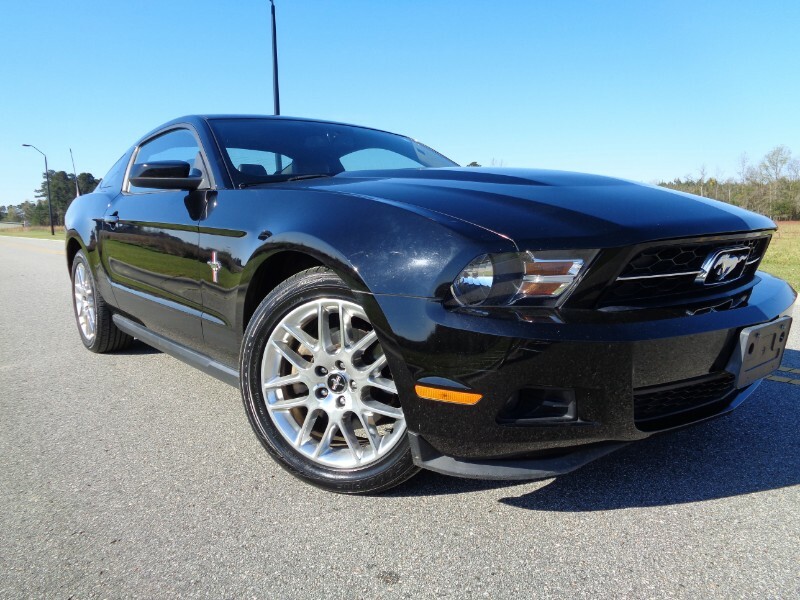 This is a one owner garage kept LOW MILEAGE non smoker Ford Mustang Coupe with the Performance Package including 3.7L Engine, Auto Transmission, Leather Seats, 18 Inch Alloy Wheels, Shaker Radio, Rear Spoiler, Power Seat, Windows, Locks, Tilt, Cruise, CD and Keyless Entry with both Keys Remotes and Owners Manual. Looks drives and rides like new. You can buy with confidence as we have been satisfying customers since 1937. No doc fees, no closing fees, no hidden fees ever. Message: Thought you might be interested in this 2012 Ford Mustang.